LisaTeachR's Classroom: Time to go back to school so it's time for a SALE!! Time to go back to school so it's time for a SALE!! 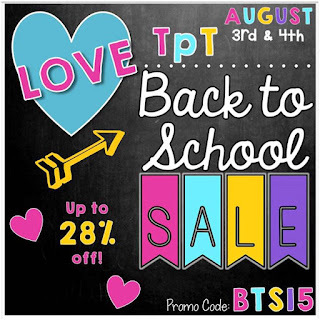 Are you excited for the upcoming TPT site-wide Back to School Sale – I know I sure am! Head over to my store August 3-4 because *everything* will be marked down an additional 20% during the sale! 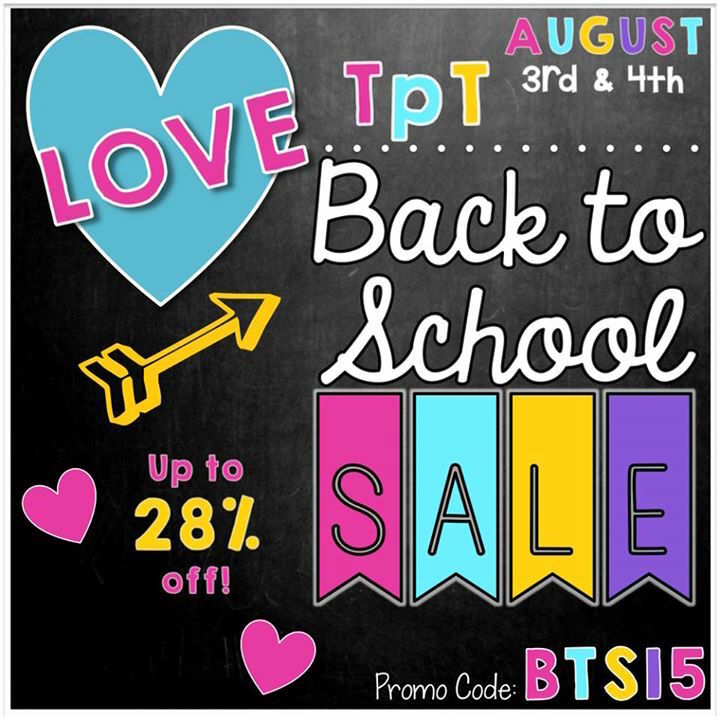 That means that when you use the coupon code BTS15 at checkout, you'll actually be saving 28%! Holey smokes- that’s amazing savings!! I updated Inside Out and Back Again, Wonder, and The Cay. 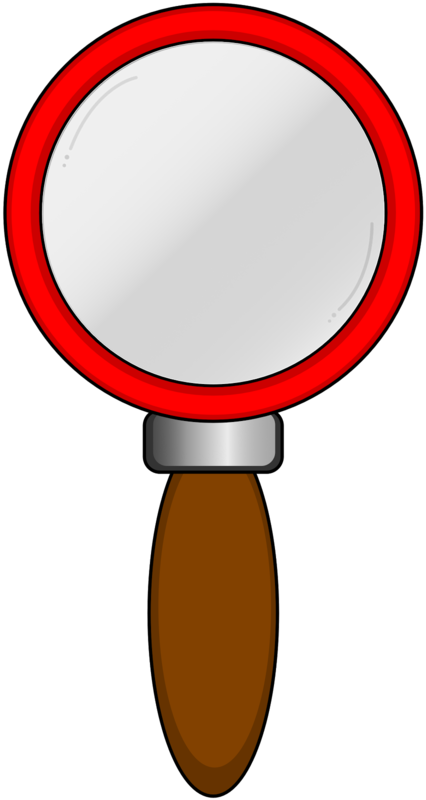 I added more close read lessons, sentence starters and a table of contents to help you navigate through everything. I also made a few new products for close reading: The Fourteenth Goldfish and Fishin a Tree. Also, if you’re interested in Growth Mindset, I’m working on a new bundle. I hope to have it done by the sale. Thanks for much for purchasing my products and following me on other social media outlets. You are #eduawesome! !